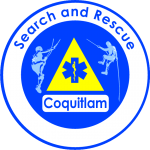 Coquitlam Search and Rescue is a Volunteer Search and Rescue team based in Coquitlam, British Columbia, Canada. We serve the communities of Coquitlam, Port Coquitlam, Port Moody (The Tri-cities), Anmore, Belcarra, Burnaby and New Westminster. the Fraser River to the south. 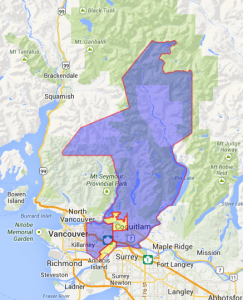 This primary area is 1762km² and includes some of the most rugged and inaccessible terrain in the southwest region of the Province of British Columbia. 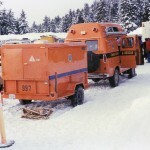 The team also provides assistance to residents during natural disasters such as floods and earthquakes (for example, the Kelowna Firestorm). 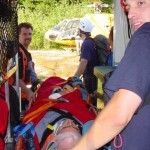 We also respond to help other SAR teams in the region, and throughout the province. 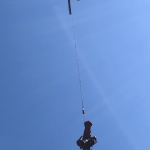 We’ve been sent on searches in Squamish, Whistler, Pemberton, Comox (Strathcona Provincial Park), Prince George, Kitimat and on occasion Washington State. We do not perform marine or air search and rescue, these are the responsibilities of the Coast Guard and Armed Forces. Sometimes we are called to act as spotters from helicopters in the course of a wilderness, ground search. 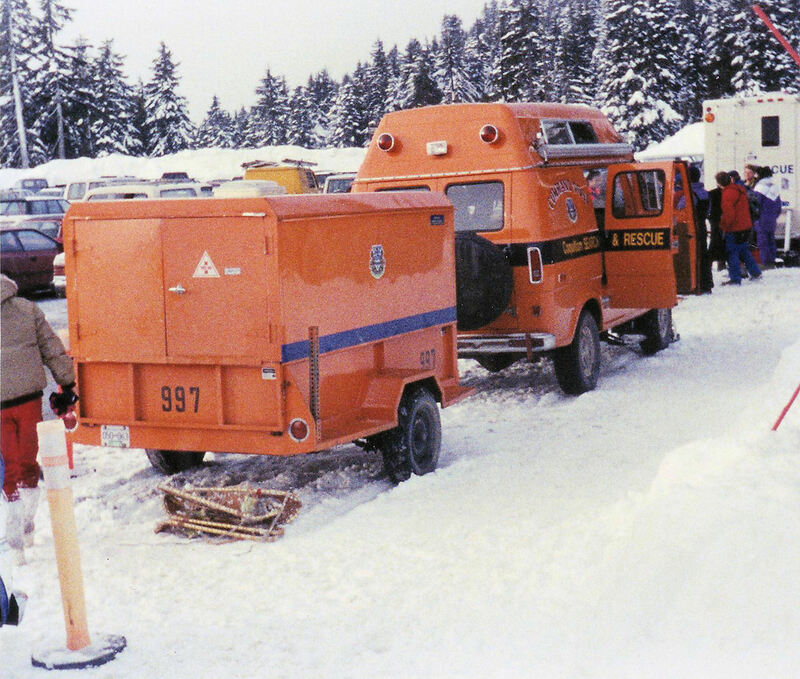 Coquitlam Search and Rescue was formed in 1972 as a result of a search on Burke Mountain by North Shore Rescue and members of the Coquitlam RCMP detachment because there was no local team. 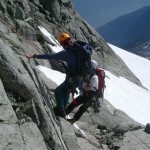 Over the years, the team has grown into about 45 active members. 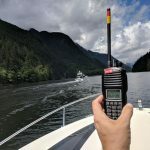 The team is called out to roughly 30 to 40 search and/or rescue operations each year, including mutual aid calls to other teams in the Lower Mainland, and other areas in the Province of British Columbia, and in Washington State. 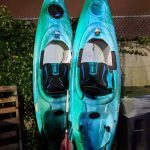 In recent years, the team has also assisted the local police forces with evidence searches and urban searches for missing persons, as well as assisting the Tri-City communities with a variety of emergency preparedness tasks. 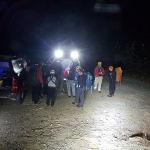 Coquitlam Search and Rescue is a community-based volunteer organization providing land and inland water search and rescue services and wilderness public safety education in the Tri-City area, and when requested by other agencies. 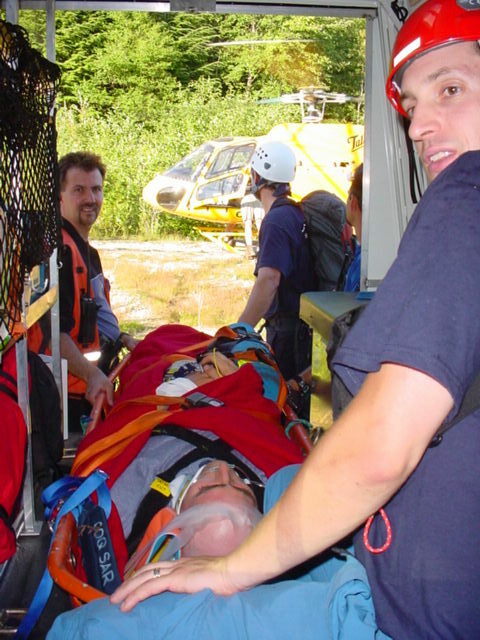 We are dedicated to providing the highest quality of Search and Rescue services utilizing a team approach.